Last weekend, hubby and I took a day trip and headed southwest to Highland County, VA for their annual Maple Festival. We had been meaning to go to this festival for the past couple of years, but never got around to it for one reason or another. 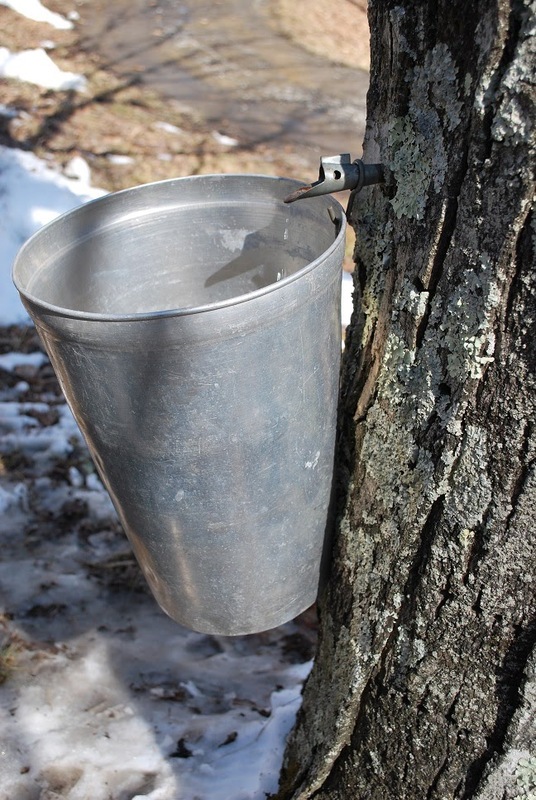 It’s only held for the first two weekends in March, and from what I understand, the maple sap used to make maple syrup only flows for a short time here in Virginia. I guess you can’t nail down Mother Nature for an exact date! 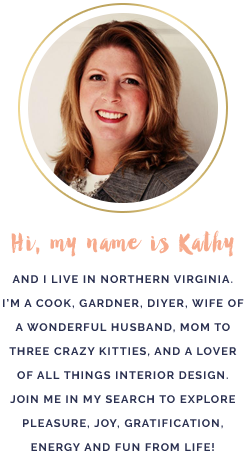 From what I gathered, the best maple sap to collect from trees in Virginia is from the ones that grow between 3,000 and 4,000 feet above sea level. We definitely spent a lot of time driving on twisty-windy mountain roads to find this festival! Straight from the tree, maple sap (or sugar water) collected from maple trees is made up of approximately 98% water and 2% sugar. It takes approximately 40 quarts of sugar water to make 1 quart of maple syrup, and a good tree will produce 20 quarts of sugar water every 12 hours! 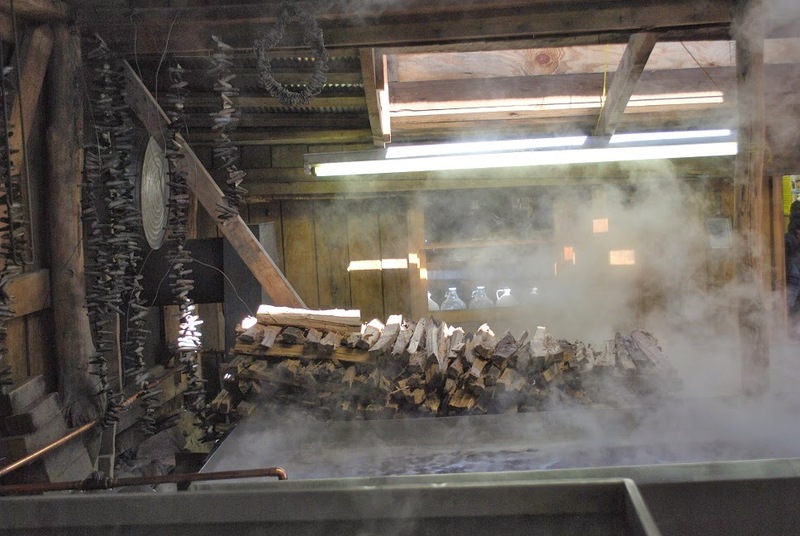 The Maple Festival featured several sugar shacks that demonstrated how to make maple syrup. To make syrup, excess water is boiled away from the sap. 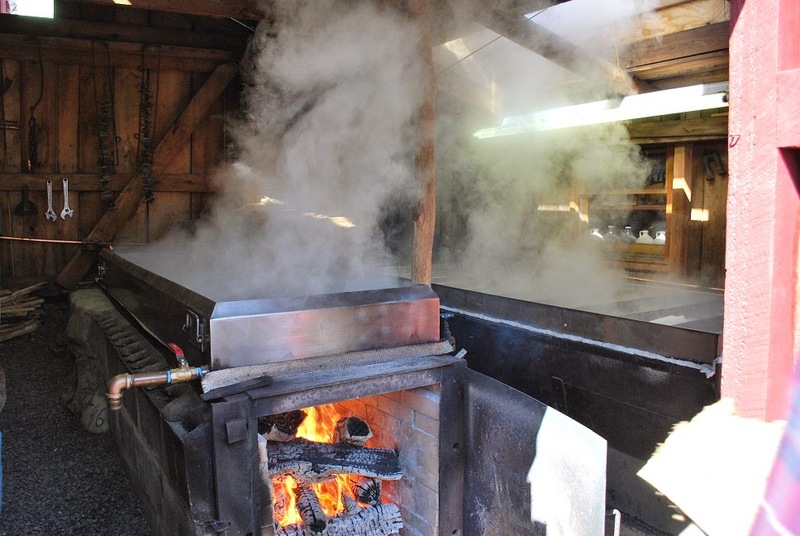 Because a large amount of steam is produced when boiling off the sap, it’s not recommended to do this indoors, hence the separate sugar shacks. 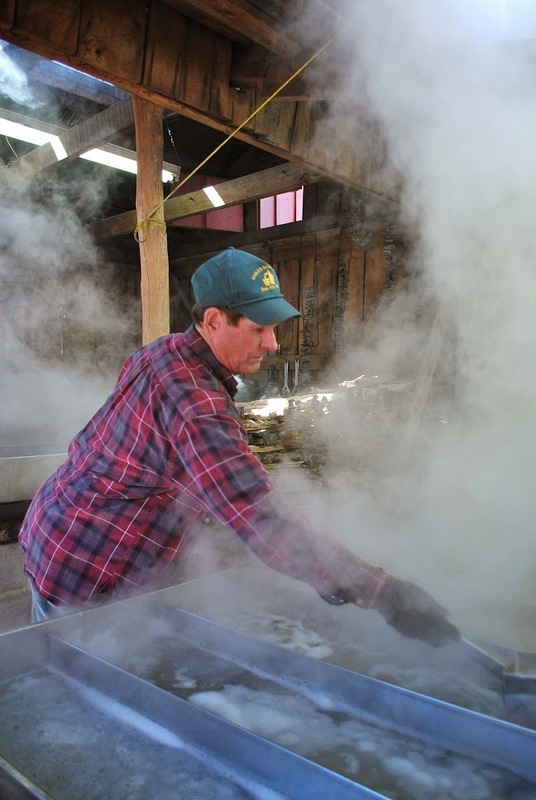 Making maple syrup on the home front usually involves using one large pot, but at a sugar shack, they use huge troughs filled with sugar water and build very hot wood fires under each trough to boil off the sap. Can you imagine if you made this much steam in your house? It would be a good way to peel away ugly wall paper! 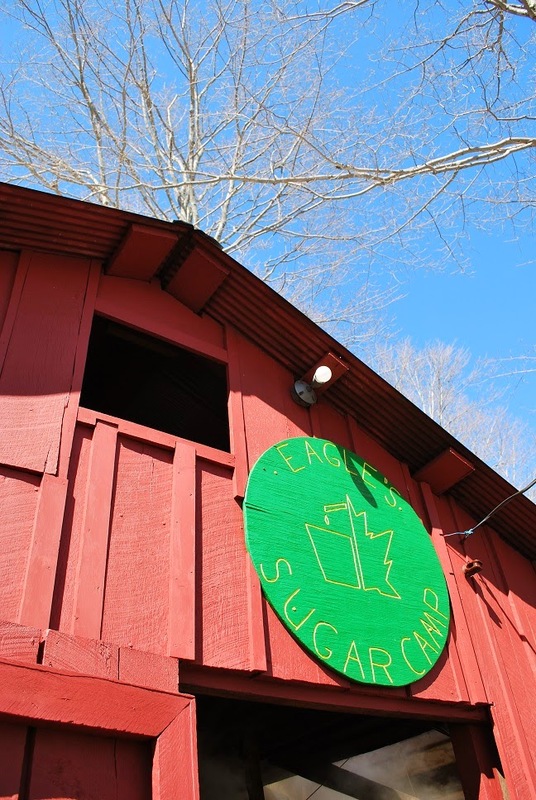 It was still pretty chilly outside, but the sugar shacks were VERY toasty and smelled wonderful. It was like a hillbilly day spa! 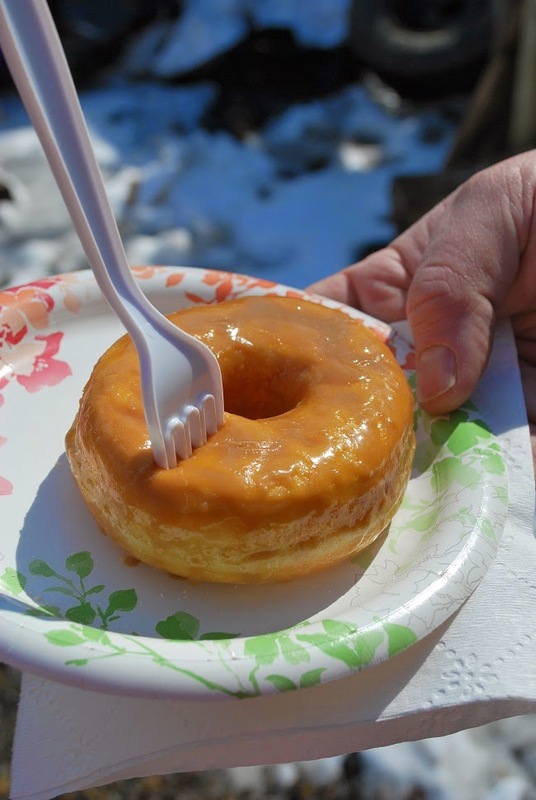 At each stop along the Maple Festival route, there were all kinds of maple-y treats being sold. We enjoyed a few of the local maple donuts that day. 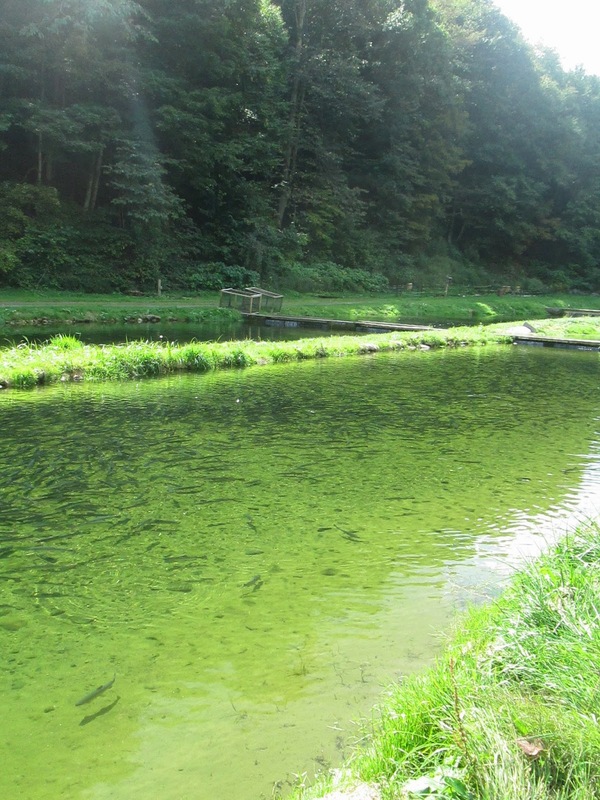 After the festival, we stopped at a local freshwater trout farm and had one of the best fish sandwiches I've ever had. Unfortunately, I didn't get a picture because I was really hungry! Being from Florida, it's not often that I ate freshwater fish. In fact, I don't think I've ever had freshwater trout before that day. All in all, it was a great day!